People love watching food videos. In fact, about half of US adults watch them. Moreover, millennials make up a large percentage of these adults. In particular, Millennials watch 30% more food video content than do those in other demographics. Viewers can be choosing to watch a food video for several reasons. The first is that they’re looking for entertainment. The second, and most important for restaurants, is that they’re trying to make a decision about where to dine. 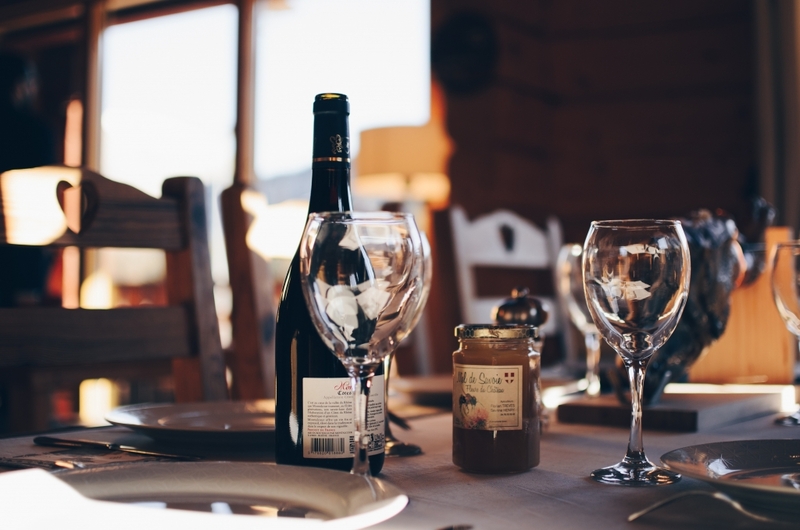 With this in mind, let’s look at some key points that makes for an effective video production for restaurants aimed at viewers making a dining decision. Viewers who land on your restaurant video will appreciate it if they know that you care about them solving a problem and that you care about what they want. We have the best pizza in the word! Our customers are looking for thin crust pizza topped with fresh ingredients. This lets the viewer know that you understand what they’re looking for and that you want to satisfy their need. This could be the first touch you have with a news customer. By stating the problem you’re solving for them you begin to build trust that can in time turn this potential customer into a long term patron. Here’s an example we produced. In this case the proprietor is emphasizing the special qualities of the dining experience his guests can look forward to. Location and clientele are two other factors that help a viewer make a decision about where to dine. For this reason, give viewers the general area you’re located in, and paint a picture of the clientele and the atmosphere. Be sure to show off your chef! People love to know who is cooking their meal. For example, they want to know about their background and their passion for food. Dining is an experience. Therefore, your chef could be the main selling point in getting new customers to come to your restaurant. Now the most important part. Show the food being prepared! For example, show the prep. Also show the food in the pan or on the grill. Flame can look great on video, so if you have a dish that flames from alcohol being burned off, be sure to include that. Also, use slow motion where appropriate. Then show the dish being plated. In particular, show the chef going over the final details of the plating. This is a great opportunity to show your chef again, this time proudly holding their creation and smiling for the camera. Discounts and promotions aside, the first visit people come for the food. The next visit is for the people. Diners want to feel well taken care of, so show off your staff. Show the smiling faces and show their interactions with customers. Be sure to add a call to action at the end of the video. If viewers have watched through to the end, they’re primed for a call to action. So ask them to do something and give them the invitation! State your original problem solving phrase again, and then add a phone number to call or a website where they can make a reservation. So if you’re looking for thin crust pizza topped with fresh ingredients. Stop in today, or call us at 555-555-5555. Video Helps Make People Hungry! If your video is on sites such as Yelp or Trip Adviser, your viewers have probably found you by using a search. That means it’s highly likely that they’re looking for your type of cuisine. With that in mind, help make them hungry! An effective video production for restaurants will do that. Let them know that you care about satisfying their need and that their dining experience is your number one concern. Featured photo courtesy of Quentin Dr.
LumaVox produced this video for Encore for use in an online campaign. Encore serves fine food and spirits in Jim Thorpe, PA.
Live streaming video production is growing by leaps and bounds. But what exactly is it and do you need it for your business? LumaVox offers live streaming video production for Philadelphia and the surrounding areas. It’s been exciting to ramp up to this new technology and new way of helping our clients. With that in mind, let’s take a look at the video live streaming landscape and how to produce it. What Is Video Live Streaming? 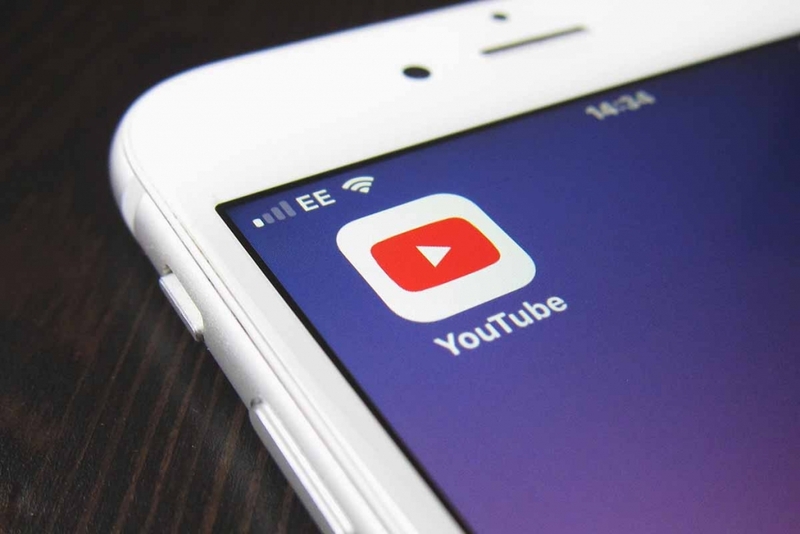 Perhaps you’ve been producing videos for a while for your business and uploading them to platforms such as YouTube, Facebook, and Instagram. Have you wanted to broadcast those videos live? Video live streaming is about broadcasting your videos live and in real time. The production process is similar to producing a video for uploading, but requires some extra considerations in your production planning. The equipment you’ll need for video live streaming can be as simple as using a smartphone. Along with that you’ll need an internet connection and an account to a streaming service. Of course you’ll need to use multiple cameras and professional mics for higher quality video live streaming. Usually, some social media content is better then no social media content. Therefore, don’t let a lack of professional equipment, or the budget to hire a professional live streaming company, stop you from starting to live stream. You can produce video live streaming using equipment ranging from a smartphone to an elaborate multi-camera production. In every case, your audience will view the video stream live. Of course, that means that any glitches or mistakes will happen in real time. Therefore, it’s essential to test out your equipment and workflow before you live stream your event. For example if you’re setting up live streaming video production for Philadelphia events, try a test live stream at the event venue before the day of the actual event. Make sure the equipment is working properly, and that it connects with the encoder that will create the streaming format. Use the test to work out any problems with lighting and sound. Obviously, it’s best to deal with any glitches and solve any problems before your live event. If you want to live stream video will multiple cameras you’ll need a video switcher. The video switcher will allow you to switch between cameras. This creates a much more entertaining and engaging live stream. Some video switchers have transition effects built in, as well as the ability to switch to graphics, lower third titles, and video content from a hard drive. With the right video switcher you can even live stream green screen effects. Think of the weather reporter standing in front of a weather map. That’s done using a green screen effect. The reporter is actually standing in front of a green background, and the weather map is then laid in behind the reporter using a special effect. At LumaVox, we use Blackmagic Design video switchers with the ability to switch between cameras with transitions, switch to graphics as well as lower thirds, and with the ability to live stream using green screen effects. You’ll compress and format your live stream video content in order to broadcast it on the internet. While you can do this with software in your laptop, it is best to have a dedicated hardware encoder. These hardware encoders have processing chips and software dedicated to compressing and formatting your video files. This will cut down or eliminate a number of problems. For example, a hardware encoder will help reduce the major problem of latency. What is latency? Think of your video footage as water filling a jug. At the bottom of the jug is a spigot letting the water out. That water being let out is like your compressed video footage being broadcast on the internet. Compressing and formatting your video content with software on your smartphone or laptop is like having a very small spigot at the bottom of the jug. Therefore, your content stream will back up causing a time delay, or latency. On the other hand, having a hardware encoder is like having a very large spigot that empties the the video content as quickly as the jug is filled. So the live stream broadcasts in near real time. The companies Livestream and Blackmagic Design both sell high quality hardware encoders. You’ll be broadcasting a live show, and things can go wrong during a live show. Therefore, you need to have a contingency plan. Even if you’ve tested your live streaming video production for Philadelphia events for example, it’s best to have backup content to stream should your equipment fail during the broadcast. This could be as simple as a graphic with pertinent text on it either describing the event, or alerting your audience that the live stream will return shortly. Audiences want to know what’s going on, and a simple graphic can give them that information should something go wrong during your live stream. You can broadcast video live streams with several encoding formats and stream the video to numerous distribution platforms. Each platform will have its own requirements for the encoded format. Finally, you’ll need internet access to live stream your video content. For live streams using your smartphone, you can simply use your smartphone data account or wifi connection. However, for higher quality live stream video productions we highly recommend that you have a hard wired internet connection. There can be a lot of glitches and problems with wifi connections and phone data connections. Therefore, it’s best to have a hard wired internet connection at your event location. Use a wifi connection or phone data connection as a backup. Live streaming video content is a very effective way to engage your business audience. If you have a smartphone and a Facebook account, you can start today. If you have questions about live streaming video production for Philadelphia area events, we’ll be glad to help. Contact us at LumaVox today with any questions you might have. Featured photo courtesy of Hello I’m Nik.